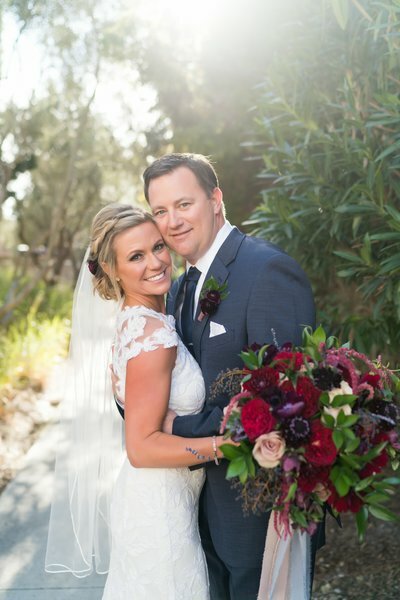 Estancia, located in Torrey pines, is a stunning rancho-style venue with sprawling gardens to compliment your wedding ceremony and reception. Unlike other venues in La Jolla, Estancia is separated from the busy beach areas which makes for a secluded and exclusive feel. 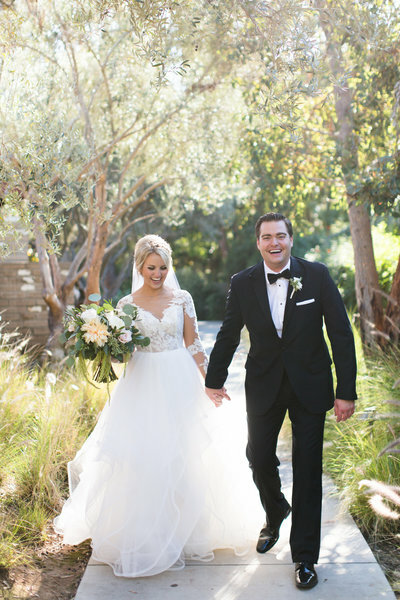 Estancia can accommodate a range of guest counts, from intimate elopements to weddings with 300 plus guests.